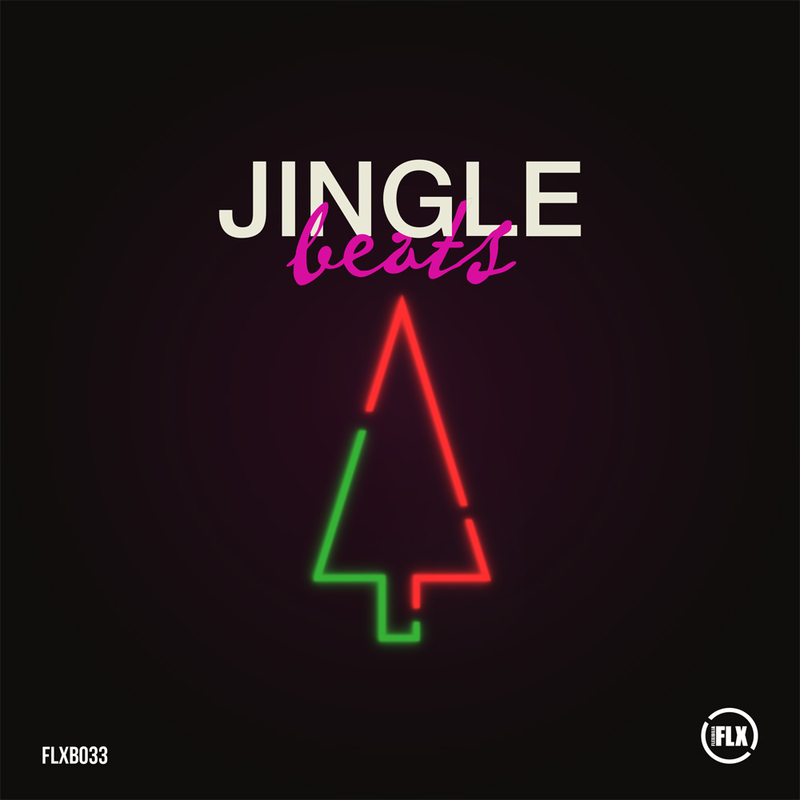 For Flexibilia’s last outing of 2017, and in true seasonal style, they proffer their good tidings and a Joyeux Noël in the form of the Jingle Beats EP, a festive three-tracker that takes in arpeggiated electronic funk fusing with future garage sensibilities, hip-house fuelled dancefloor business and even a little synth-wave thrown in for good measure; this is a stocking filler for all the family! Effie Roze, Clis, and Puzzle For A Boy are graduates from the Electronic Music Production course at SAE Athens Greece. Check out the details here.